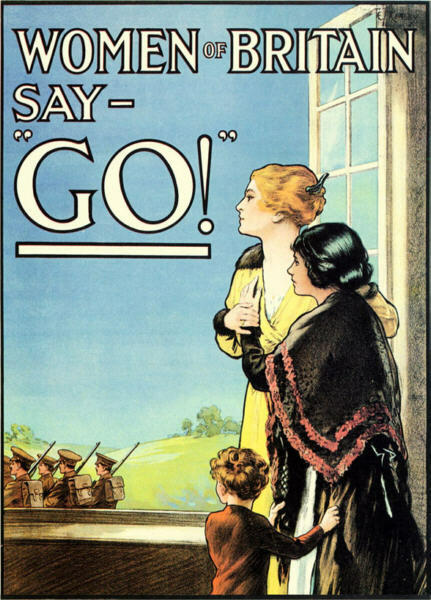 Feminism and War: Were Suffragettes Responsible for World War One? Simon Sheppard attempts to bridge the ‘missing link’ between feminism and war and asks, Were suffragettes responsible for World War One? Originally posted as ‘How Feminism Led to Two World Wars’ in September 2003. Revised December 2014. 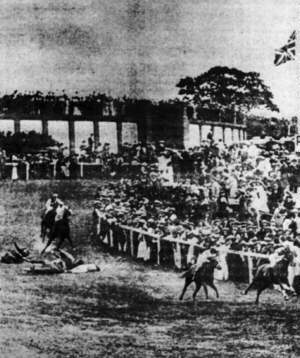 Jones, the King’s jockey, and Emily Davison, a leading suffragette arsonist, both lie unconscious after the latter walked onto the course during the Derby of 4 June 1913. Jones escaped serious injury but Davison never regained consciousness and died four days later, though it was more likely to have been a bungled attempt to spoil the race than a suicide mission. The suffragettes’ campaign was of increasingly sensational and criminal actions designed to attract press attention but which, by 1914, had lost them what public support they had. The Daily Mirror paid £1,000 for this photograph, a fortune at the time. In this article I shall argue that the rise in ‘feminism’ led directly to two disastrous world wars. These of course involved the death of over 50 million people, with many adverse social and political effects in addition. The essay will attempt to address the underlying mechanisms – the big picture rather than the fine details – and applies an analysis based on a male-female dichotomy. Sometimes the view is advanced that war serves to limit population, but this is a fallacy. The vast majority of victims of cannibalism and war has always been males, while population growth is in direct proportion to the number of reproductive females. Killing female babies and children was the established method of keeping numbers at a level which could be comfortably sustained by a nomadic, hunter-gatherer society. This is the origin of the female infanticide which persists in several regions today. 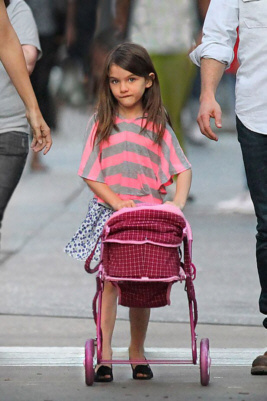 Incidentally this is why we find little girls, particularly, so endearing: their mannerisms and our reactions to them have evolved to compensate for their vulnerability to being killed. The Women’s Social and Political Union (WSPU) was formed in 1903 and in 1910 publicly declared that it was in a “state of war” with the British Government.3 A campaign of insurrection and arson followed, plus hunger strikes by prisoners. On the declaration of war against Germany on 4 August 1914 Emmeline Pankhurst and her eldest daughter Christabel declared a truce for its duration, and six days later the British government released all suffragette prisoners. This culminated in the granting of voting rights to women by parliament in January 1918, 10 months before the end of the war. The franchise was given to women even before being widely available to men: at that time only male property owners were able to vote. Lord Curzon, Sir Oswald Mosley’s father-in-law, argued in opposing the bill that limiting the vote to women over 30 was a wholly arbitrary restriction which could not last. He told parliament that extending the franchise to women was “a vast, incalculable, and almost catastrophic change... which was without precedent in history and without justification in experience.”4 Curzon, like many others since, claimed that having given women the vote it could never be withdrawn, but this is a short-sighted view. As Steve Moxon pointed out in The Woman Racket , women were already able to vote on local matters. Actually, at this time married ‘society’ women were automatically given responsibility for the hiring of domestic staff, so were the single biggest group of employers. To grant national voting rights to middle and upper-class women, as demanded by the suffragettes, was to consolidate their elevation above millions of working men. We should ask, and seek a satisfactory answer to the question: Was it a coincidence that the British government capitulated to women at precisely the same moment in history that it directed a blood feud of a savagery unknown for centuries? 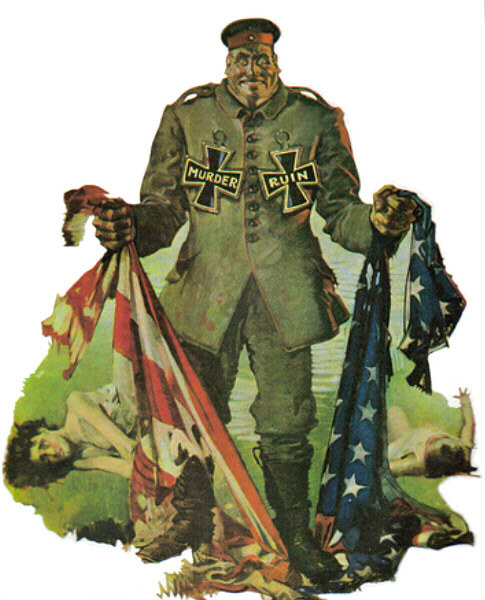 Extraordinary lengths were taken to prevail in the First World War, and extraordinary measures were taken rather than accede to the German and American peace overtures which were made, especially during December 1916. It is generally acknowledged that the First World War directly led to the Second. 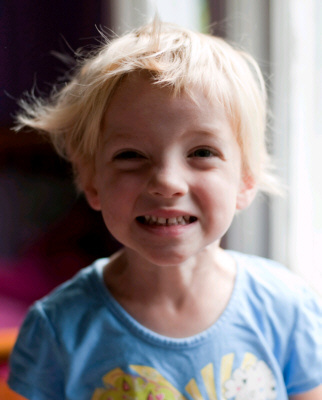 It is proposed that instincts are never annulled, they are only displaced. If an instinct cannot be expressed in its proper, natural way, it will always find expression in some other, invariably less satisfactory way. If, as seems reasonable to suppose, instincts are impelling, and war practically inevitable, being a masculine impulse and unlikely ever to completely disappear, the selection of enemy is of paramount importance. A man who has lost control at home can seek to dominate elsewhere. This displacement idea can be extended to a national leader, perhaps an American president. He must have a great lust for power to attain such a position and it is not surprising that once installed he wishes to “flex his muscles” and exercise some real power. However his options for doing so at home are limited. His masculine instinct to dominate and subdue may be exercised far away instead. It may be said (with justification, but which is beyond the scope of this article) that the stated reason for embarking on war is nearly always a pretext. The ‘trigger event’ can be manipulated for this purpose, or a random spark may ignite an entirely unrelated charge. Pankhurst’s suffragettes and their financiers were gentry and by 1910 the British Establishment had, quite simply, lost control of its women. Major donors to the WSPU included Lady Wolsely, Viscountess Harberton, Lady Sybil Smith, the Hon. Mrs. Hamilton Russell, the Countess de la Warr, Princess Sophia Dhuleep Singh, the Hon. Mrs. Haverfield, Lady Barclay and Lady Brassey. The WSPU was awash with money and explicitly repudiated giving working-class women the vote. While the Pankhursts’ loyal army is portrayed chained to railings in their “fight against oppression,” the reality was a sustained campaign of vociferous insurrection led by WSPU officials. In March 1912 women were directed to London’s shopping streets to break around 200 shop windows with hammers. Many works of art were attacked and damaged. Bombs were placed in central London and elsewhere, with the elder Pankhurst receiving a prison sentence in January 1913 for incitement to bomb the house of the Chancellor of the Exchequer.6 Several assassination attempts on public figures were made.7 These were terror tactics by any measure. Between February and December 1913 there were 232 recorded bomb and arson attacks; from January to August 1914 there were 105.9 A telling incident was the attack on Glasgow Botanical Gardens in January 1914. Suffragettes planted two bombs, one apparently as a diversion, and sat drinking champagne and eating cakes as they waited for the night-watchman to pass. The astonishing rapidity of the declaration of war against Germany, made even before a peace lobby could be organized. This was because, in effect, the government had already been at war since 1910. However in that conflict the government’s opponent was one for which the options for retaliation were limited. Frustrated by the terror tactics of the suffragettes, and their impotence in fear of the public reaction which might result from a forceful response, the government was desperate for a “real enemy” it could properly engage. The suffragettes’ alacrity in forming an alliance with the government on the outbreak of war. 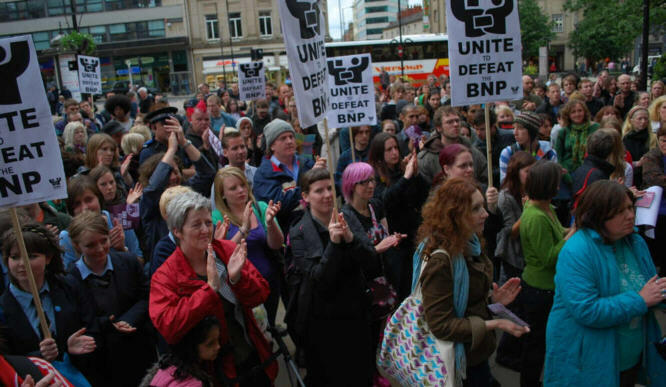 Both forming ‘unholy alliances’ and speed of response are feminine traits. On 8 September 1914 Christabel Pankhurst returned from exile in Paris and immediately gave a speech, not on suffrage but on “The German Peril.” Led by Christabel, militant suffragettes quickly became enthusiastic advocates of the war. Copying Admiral Charles Fitzgerald with his initial group of thirty women, they became active all over Britain in “White Feather Brigades,” handing white feathers to any man in civilian clothing with the intention of shaming him into enlisting. So fervent were the suffragettes that demobbed soldiers, soldiers on temporary leave, civil servants and boys were presented with this symbol of cowardice. In 1916 Emmeline Pankhurst crossed the Atlantic to urge American support for the war and also visited Bolshevik Russia in 1917 with a similar objective. 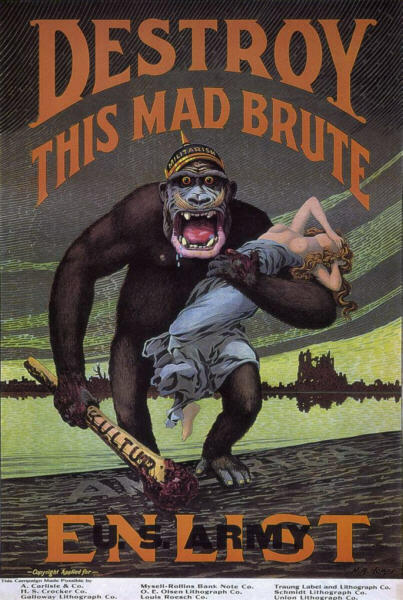 Much of the propaganda of the time featured obvious sexual imagery. 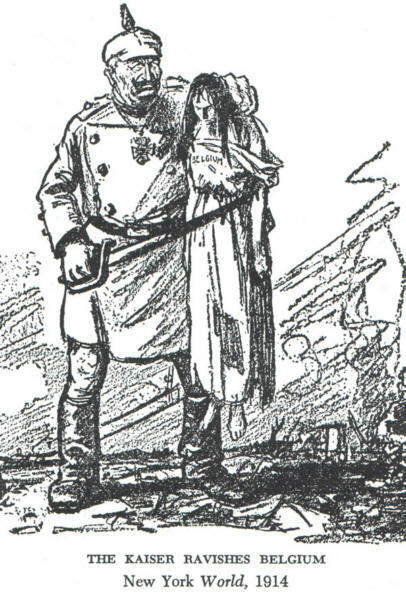 Typical was the portrayal of a German ‘brute’ and a vulnerable, feminine Belgium, which men were exhorted to rally to defend. Note that each item above contains an implicit admission of female inferiority. In the first, the fear of public reaction had suffragettes been punished as would males for identical offences; in the second, the automatic assumption that women themselves need not enlist and fight; the third calls again upon the notion of the “weak and vulnerable” female. The suffragettes’ behaviour, in their new, masculine role as aggressor, was exaggerated. Similarly the Allies’ behaviour was exaggerated both during and after the wars because they were conforming to a feminine role (engaging a masculine enemy), a role to which they were unaccustomed. This might be called “over-compensating” but a more accurate description is EBIAR, Exaggerated Behaviour in Alien Role. Adopting an unnatural role, their behaviour was exaggerated. A nation, like a man, that is secure in itself and in its masculine capacity to control does not wish to cruelly persecute a vanquished foe. This took place after both world wars. An extended analysis of war policies is given in the Table. Some of the masculine policies of the National Socialist regime were that it sought to compete with Britain (then the dominant world power); it enforced its borders, sought to recover its former territories and later, expel aliens; it was industrial; militaristic (uniform, rank); it upheld the traditional roles of women and had a leadership with an obvious symbology which possessed power and authority. Incidentally, it is this masculine aspect which accounts for the Nazi regime’s enduring appeal, despite decades of propaganda against it. Germany was defeated in both world wars by employing that female policy of forming ‘unholy alliances.’ This is an expression of the feminine Conspiracy strategy – a conspiracy does not have to be secret, it may just be unacknowledged. In the first war a pact was forged with Jewry, promising them Palestine in return for bringing America into the war, and in the second the balance was tipped by an alliance with Stalin. Churchill and ‘Uncle Joe’ had nothing in common except their animus toward Hitler: they united against their common, masculine enemy. We see this today in mainstream politicians’ concerted condemnations of nationalist parties. 1. Marvin Harris, Cannibals and Kings: The Origin of Cultures . William Collins, Glasgow, 1978, pp. 17-23. 2. F. J. P. Veale, Advance to Barbarism: The Development of Total Warfare From Serajevo to Hiroshima . London, Mitre Press, 1968. 4. Times , London, 11 January 1918, p. 8. 5. F. J. P. Veale, ibid. p. 13. 6. Times , London, 4 April 1913, p. 4. Also E. Sylvia Pankhurst, ibid. pp. 433-435. 7. 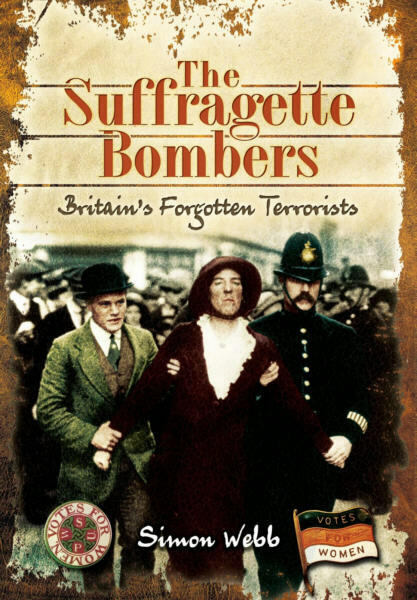 Simon Webb, The Suffragette Bombers: Britain’s Forgotten Terrorists . Pen & Sword, Barnsley, 2014. 8. E. Sylvia Pankhurst, The Suffragette Movement: An Intimate Account of Persons and Ideals , Longmans, 1931, p. 401. Also Virago, London, 1977. 9. Christopher J. Bearman, ‘An Examination of Suffragette Violence’, English Historical Review , 120:486, pp. 365-397, 2005. 10. E. Sylvia Pankhurst, ibid. p. 376.